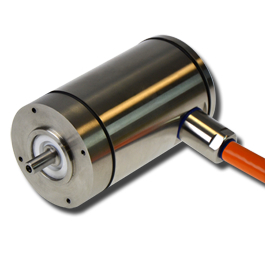 Enhanced Kollmorgen Motor (EKM) is ruggedized military grade brushless servo motor based on Kollmorgen traditional AKM series. 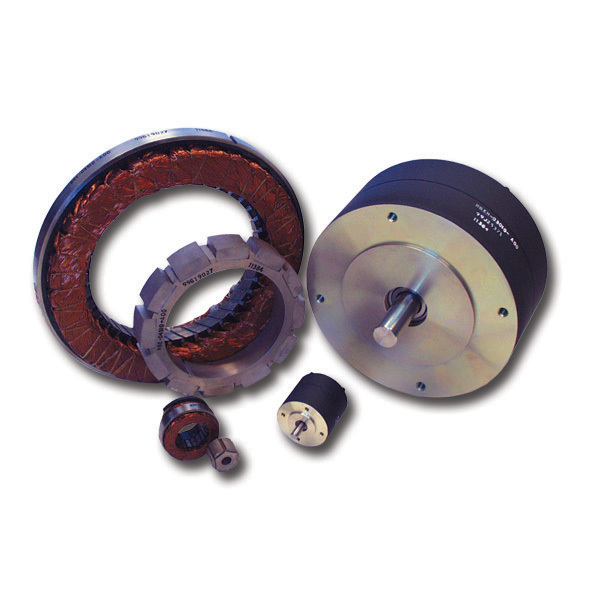 The TBM frameless motor is a new series of direct drive torque motors designed for applications that require high power in a small, compact form factor with minimized weight and inertia. 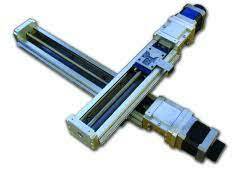 Typical applications include robotic joints, weapon stations, sensor gimbals, sight systems, UAV propulsion and guidance, as well as many others. 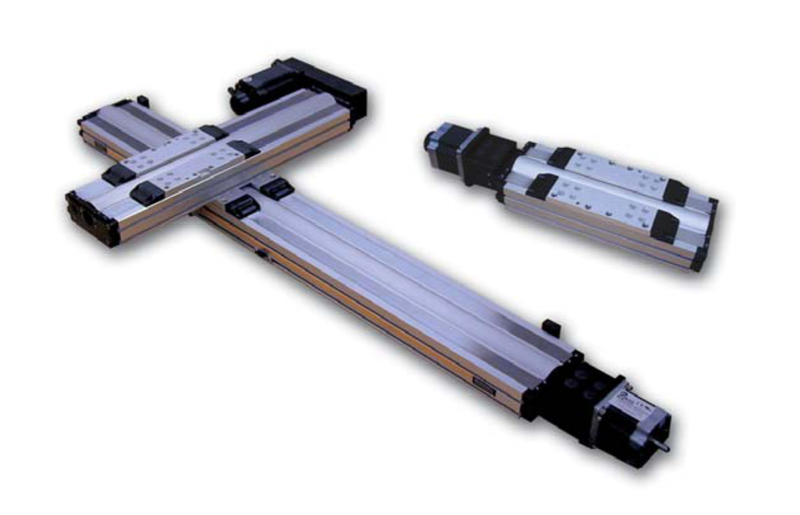 The DS4/DS6 family is a most versatile and modular line of positioning tables. The following features make this series of positioning tables a choice for the most demanding applications. 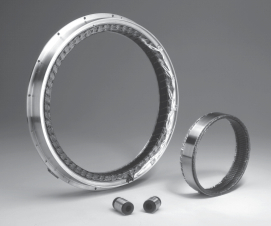 Travel lengths from 50mm-600mm cover a wide range of applications. Precision ballscrew drive, with 5mm and 10mm leads, offer high speed and efficiency, excellent repeartbility and accuracy, and mechanical advantage. The ballscrews can be driven at up to 80rps, translating into speeds (with the 10mm lead) of up to 800mm/s, up to 2m stroke. From 60mm to 780mm diameter. The ServoStar has been designed to be a multi-purpose servo drive, capable of driving a vast product basket of motors and their assorted feedback devices. The drives come in standard packages of 3, 6 and 10 amp sizes. 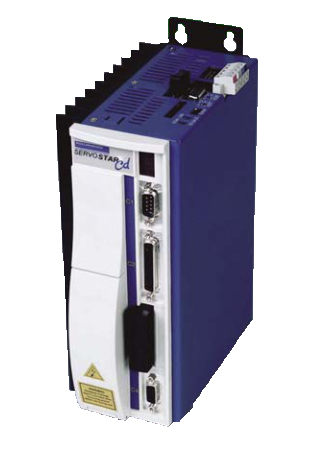 The ServoStar CD has a very intuitive setup process which makes the servo drive easy to use whilst providing leading edge performance. Flexible servo amplifier for resolver and sine encoder motors. Up to 50 kVA, current rating 3, 6, 10, 14, 20, 40, 70amps. 415/3/50 AC mains supply. 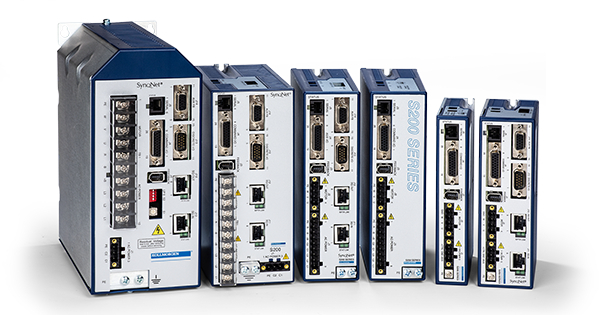 The new Danaher Motion S700 adds onbaord Ethernet and safety functions to the performance and features of Kollmorgen’s popular ServoStar 300. Output current up to 24A. Optimised resolver interface. MMC memory card for backup for parameters and firmware. Safety expansion card with safe-reduced speed and safe operational stop. Onboard Ethernet-based bus communication. Not available in PDF format, please contact Motion Technologies for a printed catalogue. 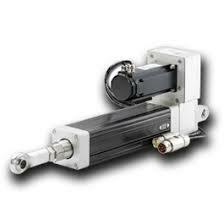 12 frame sizes, standard and short series up to 146Nm, resolver or sine encoder based. 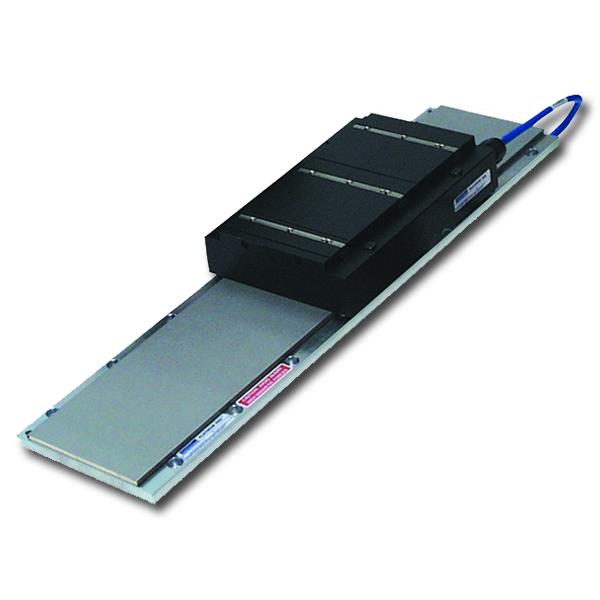 The IDC URS-series with integrated steel rail provides superior product performance in a compact package. 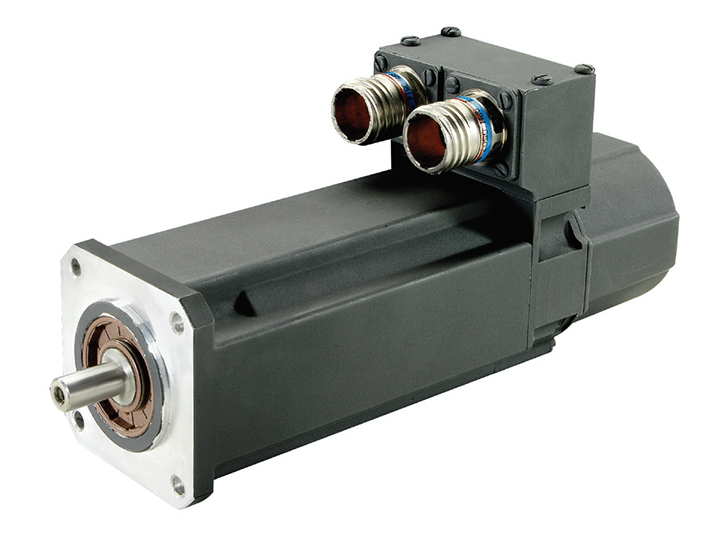 Our Housed Direct Drive Rotary (DDR) motor series offer a high performance, zero maintenance servo solution. They achieve very high torque density through the combination of large diameter, short length, and a high number of magnetic poles. 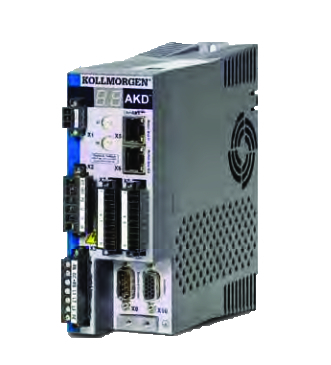 By pairing the Housed DDR motor series with our wide range of plug-andplay Ethernet-based AKD™ servo drives, you can optimize performance and increase the machine’s overall effectiveness. 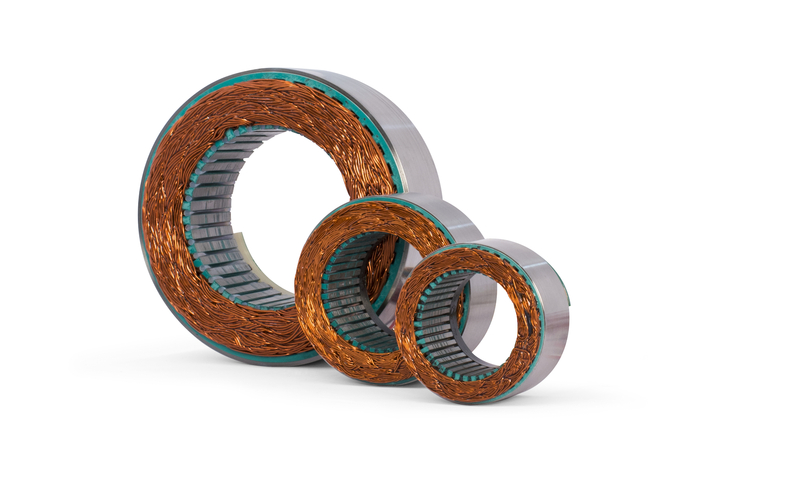 The DDR motor can be used as a flexible indexer, providing programmable, rapid, indexing far exceeding the throughput of conventional mechanical or variable reluctance technology indexers. It can also be used for replacing mechanical transmissions such as gearboxes, timing belts, and rack and pinion reducers. 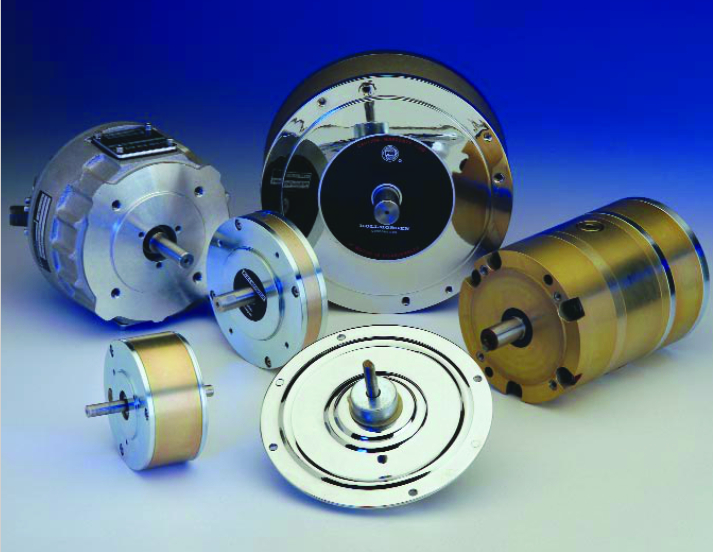 The Cartridge DDR motor is the newest addition to the Kollmorgen line of DDR products. The Cartridge DDR motor does not have bearings and it mounts to a machine using the machine’s existing bearings to support the motor’s rotor. The frame of the Cartridge DDR motor mounts to a pilot and bolt circle on the machine frame much like a conventional motor. The rotor engages to the load using an innovative compression coupling, which effectively makes the motor’s rotor and the load one piece, eliminating any compliance between the motor and the load. 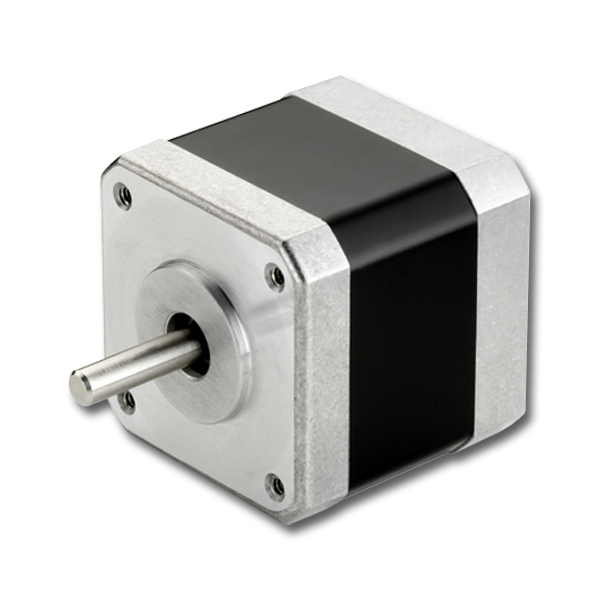 9 frame sizes, up to 305Nm, up to 500rpm, resolver and sine encoder versions. 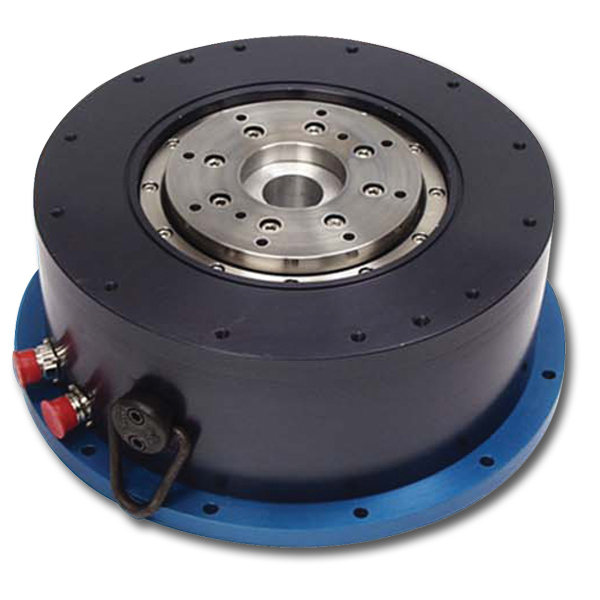 10 frame sizes, up to 47,500Nm, speeds to 80,000rpm, up to 1,600mm diameter. 50 frame sizes, up to 2.5Nm, up to 35,000rpm, multiple windings. Washdown series enhancement to Kollmorgen’s AKM motors. 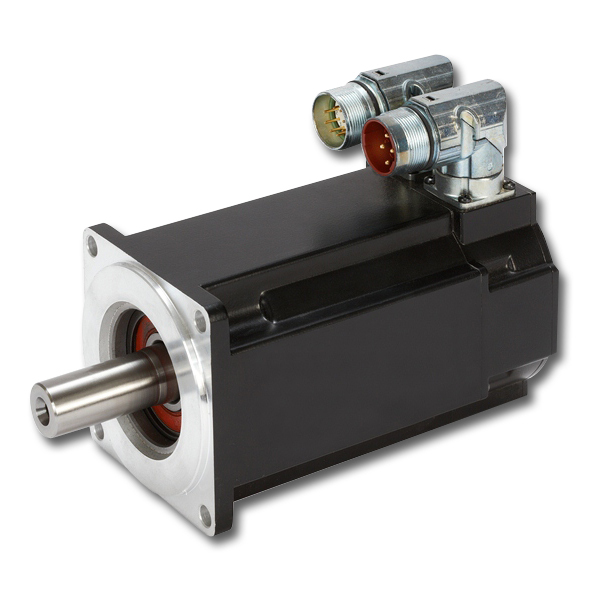 The advanced Kollmorgen AKM high performance motor series offers a wide range of mounting, connectivity, feedback and other options. 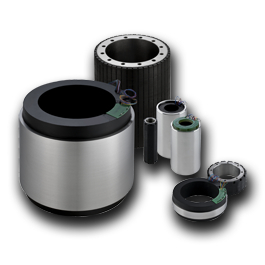 These motors offer superb flexibility to meet application needs. 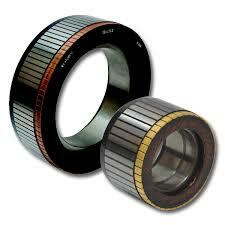 This series covers 7 frame sizes, 25 frame/stack combinations, 77 ‘standard’ windings, 0.16 to 53Nm, up to 8000rpm. Every cubic centimetre is utilised in the S300 so that the extensive functionality of the ServoStar series can be made available even in very tight situations. Accessories such as filters or chokes are not needed with cables that are shorter than 25m, and the bay for option cards, compatible with the ServoStar 600, makes the 300 into a really multi-talented series. 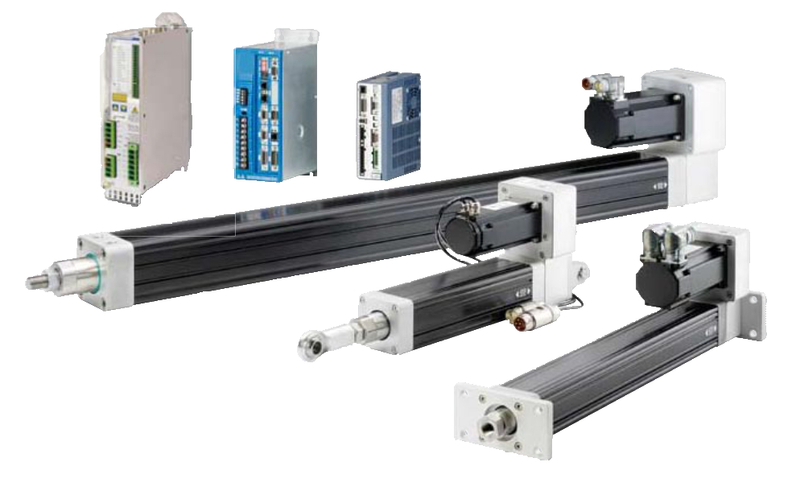 Combine them with synchronous servomotors and the all important accessories, such as prefabricated cables, gearboxes, power supplies etc, and get a complete digital drive system from a single source. The AKD servo drive delivers cutting edge technology and performance with one of the most compact footprints in the industry. 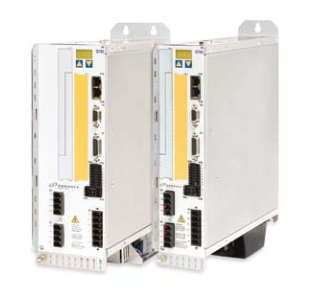 These feature rich drives provide a solution for nearly any application, from basic torque and velocity applications, to indexing, to multiaxis programmable motion with embedded Kollmorgen Automation Suite. The versatile AKD sets the standard for power density and performance. State of the art products in one complete, ready to use assembly. One part number will include everything, a linear actuator, a gear, a flange, necessary couplings, a servo motor and servo drive. All necessary cables, a set of limit switches and a mounting kit are also included. This will significantly reduce the time spent on engineering and component selection.